Enjoy a premium coffee that boosts your metabolism by incorporating the beneficial properties of green tea in a unique brew. 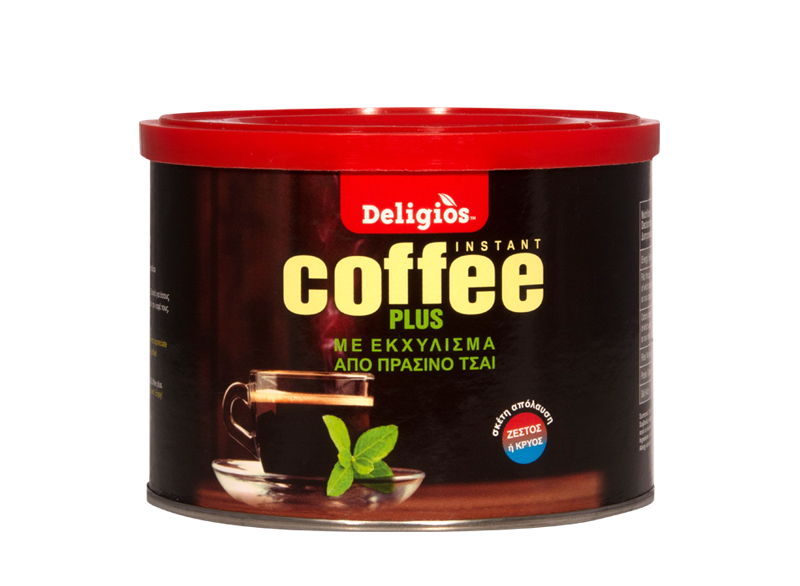 Deligios Coffee Plus is a unique product that combines the rich flavour of a premium instant coffee with the beneficial properties of green tea. It offers the enjoyment of an exquisite coffee variety while incorporating all the beneficial antioxidants (catechins) found in a cup of Deligios selection green tea. The genuine Deligios Coffee Plus experience is an easy-to-adopt pleasurable habit that boosts your metabolism, stimulates your body, and is your partner on the road to a healthier lifestyle, bringing you one step closer to your best you! Easily enjoy Deligios Coffee Plus at work by adding a spoon to a cup of hot water! How many times have you wanted a cup of coffee at work but didn’t feel like going to the trouble of making it – and instead ended up getting takeaway. 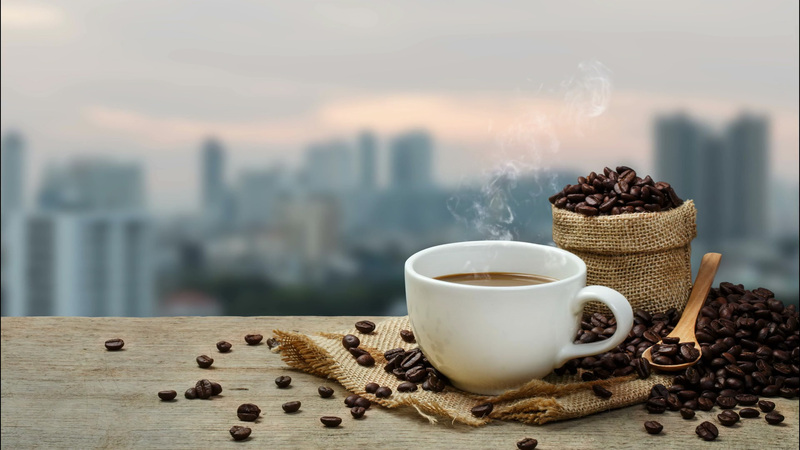 Deligios Coffee Plus is instant coffee that’s incredibly easy to prepare, and can be enjoyed hot or cold depending on the weather and your preference. A little cream or milk may be added if desired. Why Drink Deligios Coffee Plus? Deligios Coffee Plus has all the flavour of a genuine cup of coffee, paired with the health benefits found in a cup of Deligios selection green tea. It boosts your metabolism while offering a truly special coffee experience. Just give it a go! 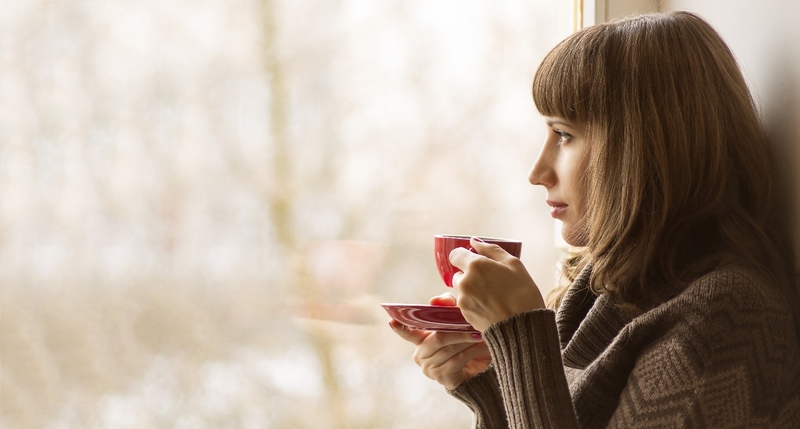 You can enjoy 2-3 cups over the course of a day, exactly as you would with regular coffee. Ingredients: Instant Coffee (85%), Green Tea Extract. * Reference Intake for an average adult (8400 kJ / 2000 kcal).